The bright future of the US manufacturing industry has a significant challenge ahead. The baby boomers are quickly retiring and the younger workforce has no desire for a career in manufacturing. Students are graduating without the critical skills in science, technology, engineering and math, that companies urgently need. On the other hand, the manufacturing sector is expected to gain 700,000 jobs by 2025. This is the skills gap—a job-and-skills mismatch that will result in 2 million manufacturing jobs going unfilled by 2025. The food business is changing. 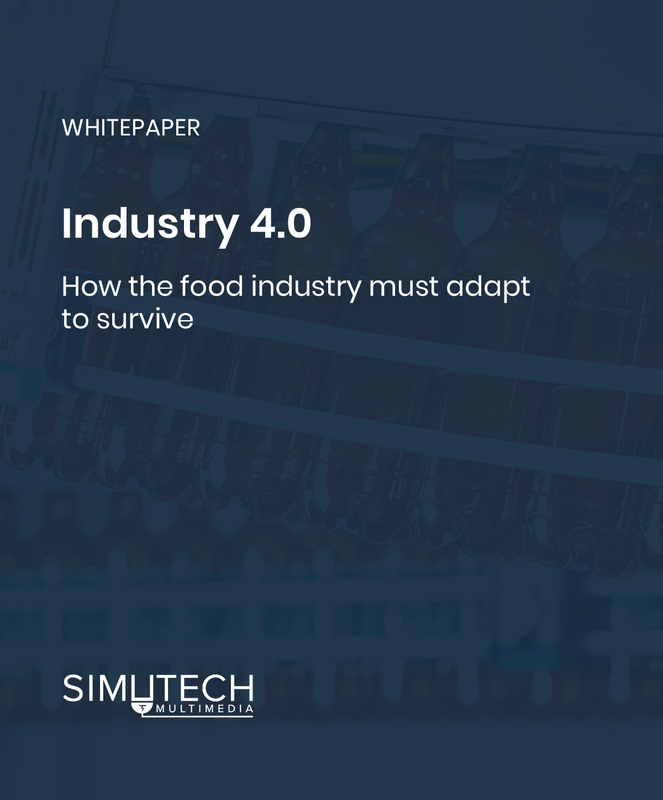 Food and beverage manufacturers are already experiencing the demand for healthy and eco-friendly packaging; reaping extended shelf life from modified atmosphere packaging; witnessing the development of grocery store house brands to compete with mainstream brands; and puzzling over the sudden appearance of nutraceuticals on food store shelves. But the biggest disruption heading their way—and the greatest opportunity, if manufacturers choose to embrace it—is Industry 4.0. The boom in US energy production over the last decade has been little short of astounding, resulting in lower energy prices that are sparking an onshore manufacturing renaissance. 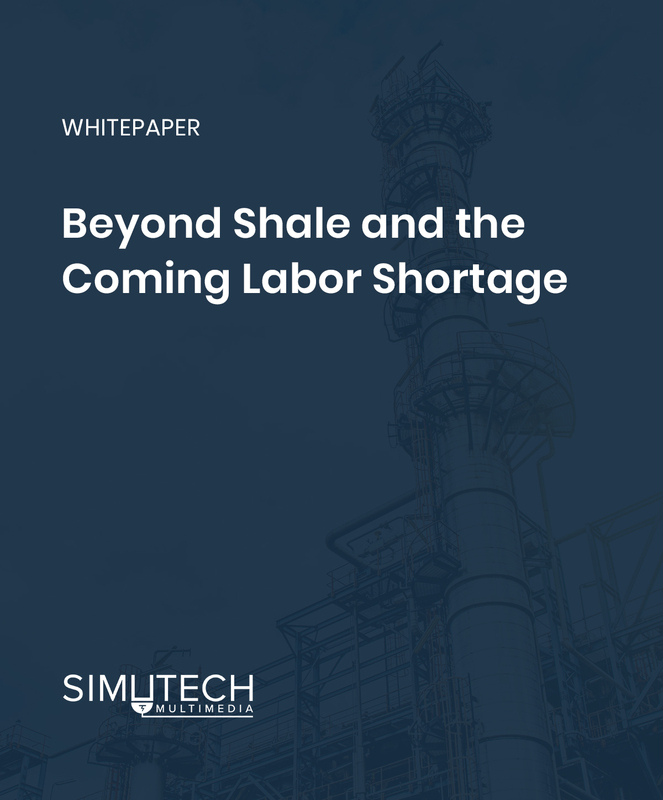 But will the skilled labor be there to meet the need? In the past few decades Mexico has transformed itself into a manufacturing paradise. The only trouble for those who want to set up shop there is the shortage of skilled workers, and the language barrier. Fortunately, there are some simple solutions. To expertly troubleshoot electrical equipment, problems must be solved by replacing only defective equipment or components in the least amount of time. One of the most important factors in doing this, is the approach used. 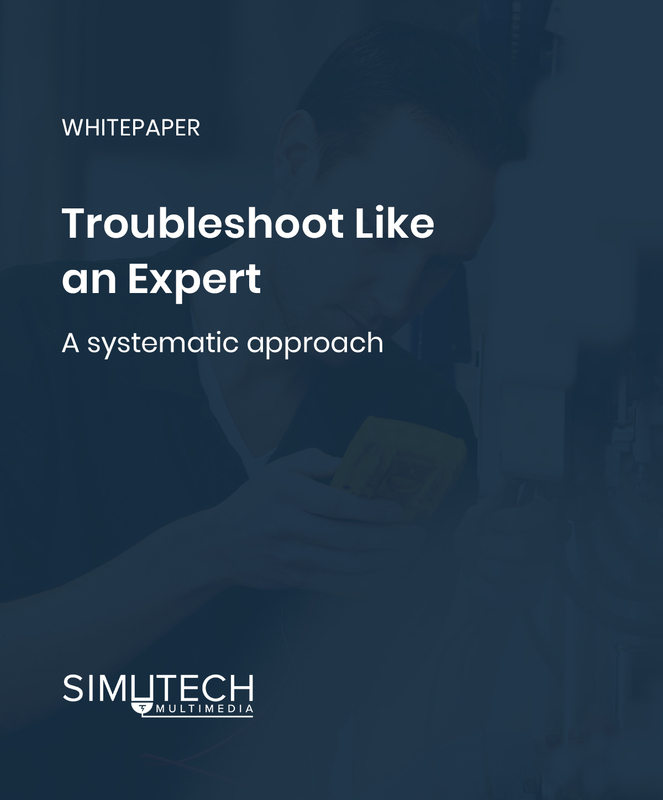 An expert troubleshooter uses a system or approach that allows them to logically and systematically.